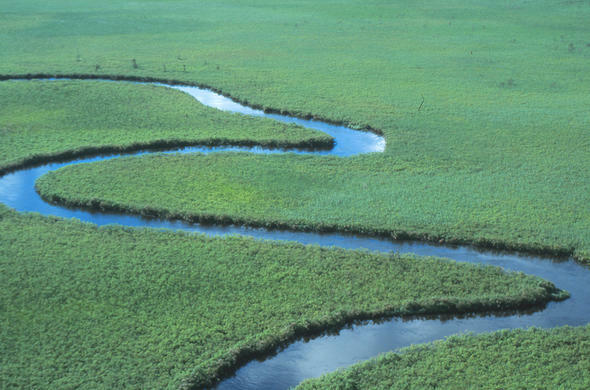 Along the western edge of the Okavango, just below the Panhandle, the deep-water channels and surrounding floodplains are some of the most beautiful to be found anywhere in the Delta. Three main concession areas cover this stunning region and there are only a handful of exclusive camps and lodges. Concession NG24 is the most northerly and currently has no safari operation at all, while NG25 has half a dozen luxury camps and NG26, the most southerly, a couple more. Although the wildlife is not as diverse as in the concessions further east and north, elephant and lion are fairly common, as well as other smaller predators and antelope, including lechwe and sitatunga which are regularly seen. This is also an excellent area for water birds, and in the southwest, slightly back from the waterways, horseback safaris are also possible. Water-based activities: The more northerly camps have excellent access to the deep-water channels and motorboat and mokoro excursions are the norm. 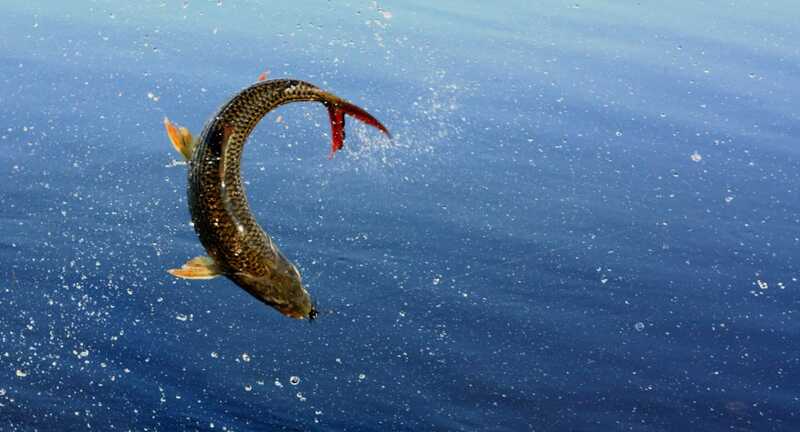 Boat-based bird-watching is popular and ‘catch and release’ fishing trips can also be arranged – look out for the annual catfish run which occurs between August and November. Walking with elephants: Until recently elephant-backed safaris were still possible in this part of the Delta, but these have been phased out in favour of bush walks alongside the elephants and interacting with them from the ground. The floodwaters arrive earlier here than further east in the Delta, and tend to subside earlier too so timing is important. April to November is broadly the best period to visit, but come later in the season (from September, when the water levels are lower) for horseback safaris and general wildlife viewing. That said, the camps and lodges nearer the Panhandle have good water access and offer water-based activities year-round. A few are among the most luxurious in the Okavango, but there are one or two midrange options as well and, as is common practice throughout the Delta, there are substantial discounts during the rainy summer months (January to March).